175 pages; with five illustrations by R.N. Taylor and a frontispiece photographic portrait of the author; indexed. Printed in Canada. 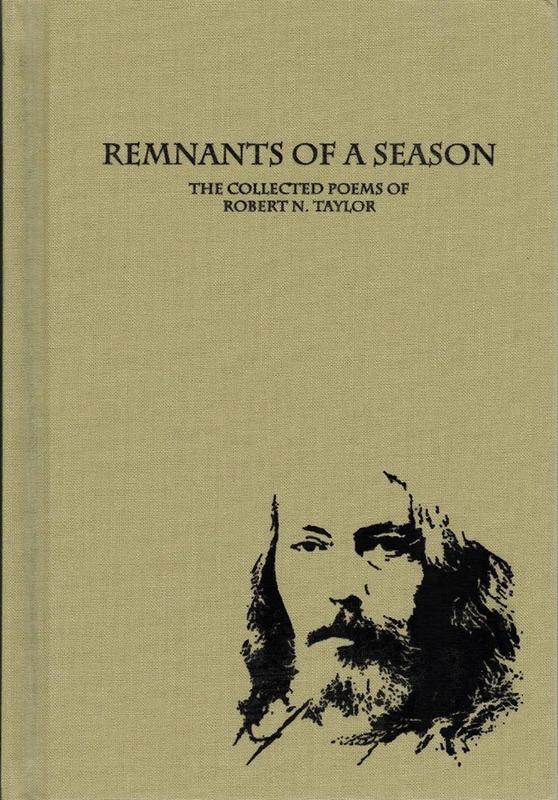 The poetry in this volume is divided into five sections: Epic Poems / A Gothic Trilogy / Lyric Ballads / Other Poems / Haiku. This book is available from Ultra for $45 postpaid in the USA. For further information, inquiries regarding foreign or wholesale orders, etc., please contact elecampane@bellsouth.net. The book may also be ordered via Amazon. 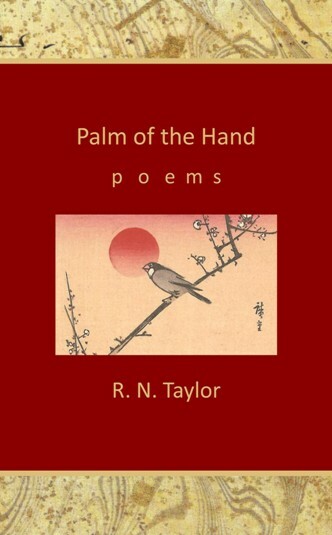 Palm of the Hand Poems contains a selection of two-hundred of Taylor’s best haiku and tercet poems. The subject encompasses seasons in general: the solar seasons as well as the seasons of the soul. This would make a great gift book. Illustrations by K. K. Taylor. 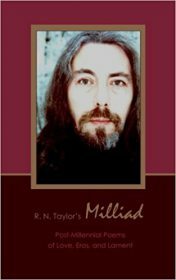 The Lyrical Ballads of R. N. Taylor (2011), currently out of print as a chapbook set, has been superseded by The Stranger in the Mirror and Other Ballads (2015). Gothic Trilogy in chapbook form has been superseded by the perfect-bound Gothic Trilogy (2015). 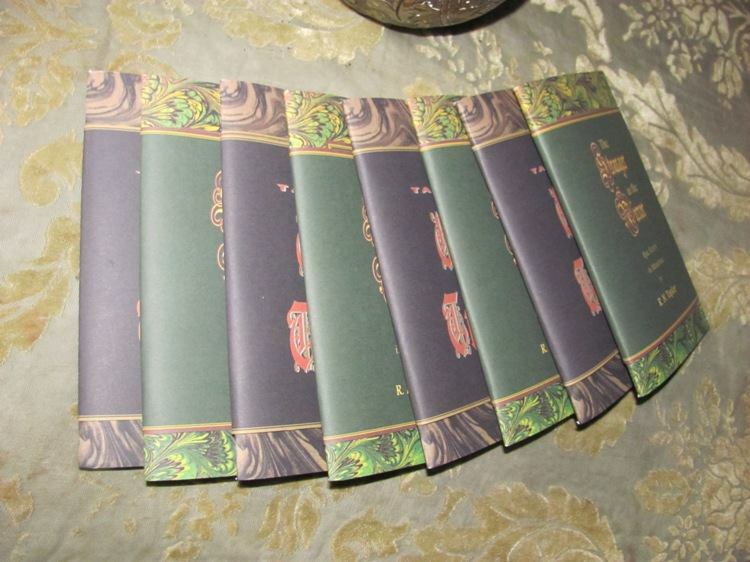 We hope to resume printing chapbooks up the timeline, at which time we will print special editions.